Part of this, um, level of connectedness is that I seriously love all of the pre-wedding meetings. I love hearing stories. I love seeing the choices the bride picks. I love hearing about her dress. Her wedding venue. Her wedding vision. But, the other side of this is that I will also be the first person to tell you that without the correct planning and prep, you are going to be a wreck and miss the biggest moment of your life. I’ve seen a lot of weddings. I’ve seen a lot of timelines. I’ve seen brides be completely upset (for real reason) when part of their reception decor didn’t get executed as she’d hoped. But I’ve also seen it rob her of the joy of the rest of her wedding day. I hate seeing that. I want to do everything I can to guide you through planning a perfect day. Or as close as we can get. One of the first things I bring up with my couples is the concept of the first look. I find that pretty much everyone has heard of that first look, but few people really have a clear idea of what it really means to include it on your wedding day. Although this is a deeply personal choice, and it does really depend on the couple, my preference is always the first look. Allow me to lay out why I love it so very much. Time together, a moment alone. I know it sounds crazy, but kind of along those same lines on your wedding day, you will not have a moment to yourself. One of the things I’m big on is that I won’t let anyone else tag along on a first look. The way my team and I set it up is very purposeful and although location will change, the look and feel will always be the same. I have groom waiting for bride, (for way too long, it’s kinda fun to keep the suspense up in that moment! Poor guys, sorry!) and then bride approaches from a distance. I tell my couples that I am going to give very little instruction in that moment. Basic things, when you walk up tap him on the right (so you’re not facing the bushes!) but other than those sort of practical moments, it’s really, really about an authentic moment of emotion. I want it to be unscripted because I want you to be able to feel anyway you need to. My team and I are usually hiding in the brush or up a tree (literally) feeling like paparazzi sneaking into a private moment. But it is your moment. Sometimes my couples will exchange gifts, cards, letters. Sometimes they’ll just laugh and squeal with excitement. Sometimes they’re mopping up the tears. Whatever happens, it’s a beautiful, special moment that’s theirs alone. Calm the nerves. Often times a wedding day can actually be really nerve racking. Sometimes having that special moment with your best friend really adds a peace to the day that can allow the bride to relax and enjoy her day. I’ve had many brides tell me they spent as much time with their fiancé as possible and then on the most important day ever they weren’t going to see him at all and they hated that idea. Having a moment to connect with each other can make a world of difference for everyone. Time for beautiful portraits and fun locations. Once we’ve done the first look, now we’ll move on to the couple’s portraits. This is where, as a photographer, it becomes super fun. All of those gorgeous light beautiful images you’ve googled online? They’re all first look. Well, ok, not all of them… but I promise most of them. The thing is that with a normal wedding day schedule we can get some really beautiful shots, and one or two stunning images. But when you have 20 minutes to work with because you have guests waiting on you at the reception there is only so many portraits that can be created. Doing a first look opens up a free schedule that can have multiple locations and loads more fun because you’re not stressing out about getting back to those guests. 🙂 If portraits aren’t fun, they really shouldn’t be done. 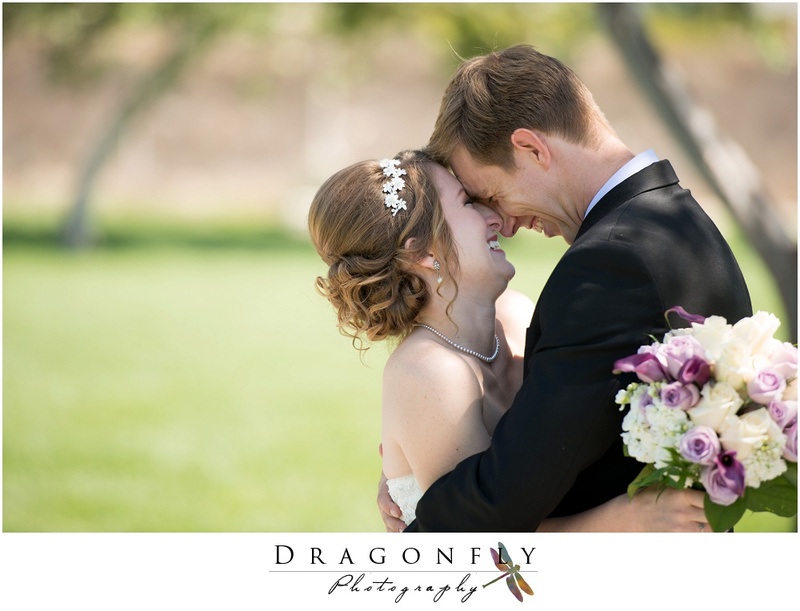 Seeing the genuine emotion on a couple’s face is half (if not more) of what makes an incredible bridal portrait. 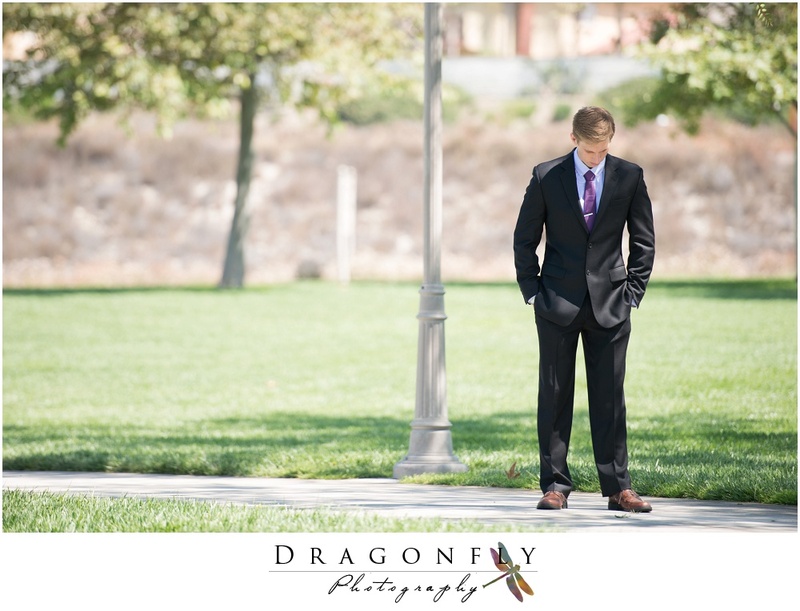 Often, I will have couples choose to include a first look and we’ve been able to do 3 radically different looks and locations for their portraits. We have a ball, laugh hysterically, and come out of it with amazing and diverse images simply because we had the time to play. 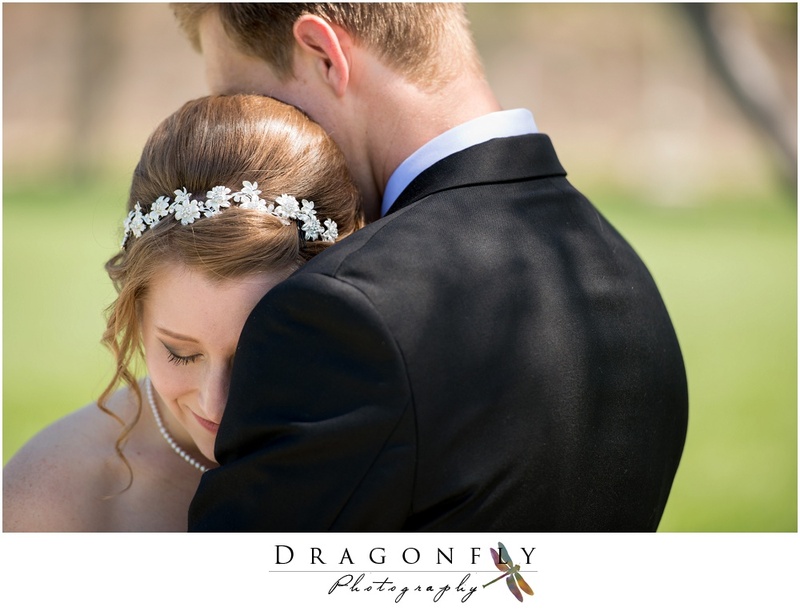 To a couple that values beautiful images on their wedding day, you can’t beat that. All your other portraits done. Since we’re on a roll, if the timeline allows, I ask the entire wedding party to meet us at our last location for couple’s portraits. When they arrive (always a party in themselves), it brings an added layer of energy and fun. We then knock out all our girls, boys and bridal party photos. This is super great because, at this point, we’ve basically covered all the portraits of the day. They were all done in a relaxed environment. Everyone had a ball and now the bride and groom have the option of going right to the party after quick family formals post ceremony. It makes the flow amazing! You don’t miss the moment, you have two. One of the biggest concerns I hear is “I want that moment down the aisle to be special, I don’t want to miss it because we chose a first look.” It’s a really logical thought but honestly, I usually find it to be just the opposite. It seems that when you have that first moment, without any pressure or eyes watching you, it frees you up for the second moment of the actual aisle. I’ve actually found that the asile moment tends to be more emotional when couples do a first look as well. AGAIN, I underscore this is an incredibly personal choice. 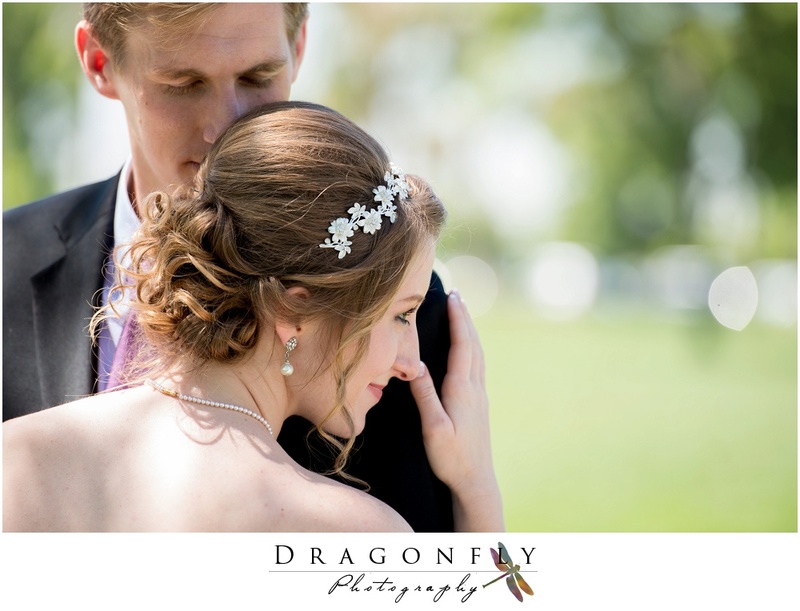 I have photographed GORGEOUS weddings that were extremely traditional and amazing. Both can be done brilliantly. When I talk with my couples, I always tell them I will share my opinion, but in the end, it’s your day and it needs to reflect who you are and what your preferences are as a couple. 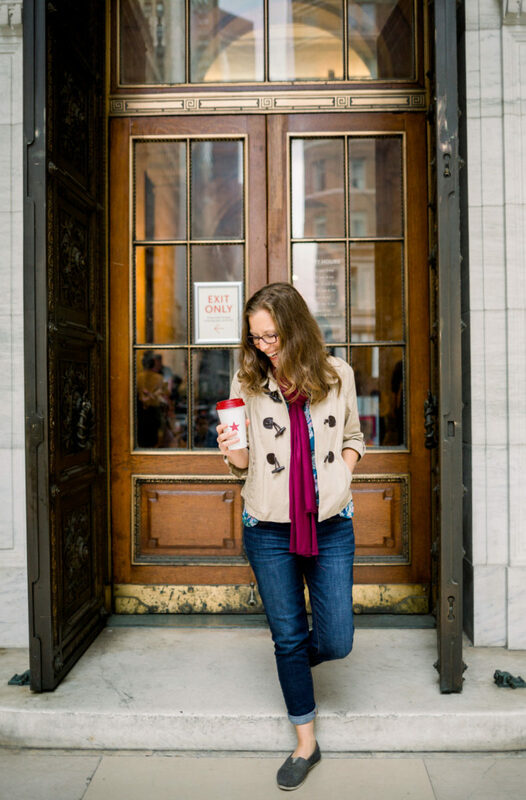 If you’re asking yourself if you should include a first look on your wedding day, come sit down with me over a cup of coffee and I’ll chat your ear off on the subject. But for now, I hope my thoughts on the subject were just a little bit helpful. Enjoy.